Author: Ronald J. Glasser MD. 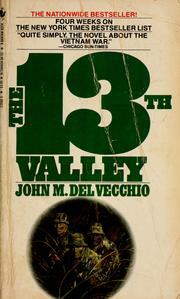 Author: John M. del Vecchio. Title: A Rumor Of War.